Planning permission for basements have seen a dramatic growth in applications, rising by 183% since 2012, according to new research from Halifax. Their report reveals applications for single storey extensions and loft conversions have also gone up 49% and 43% respectively. 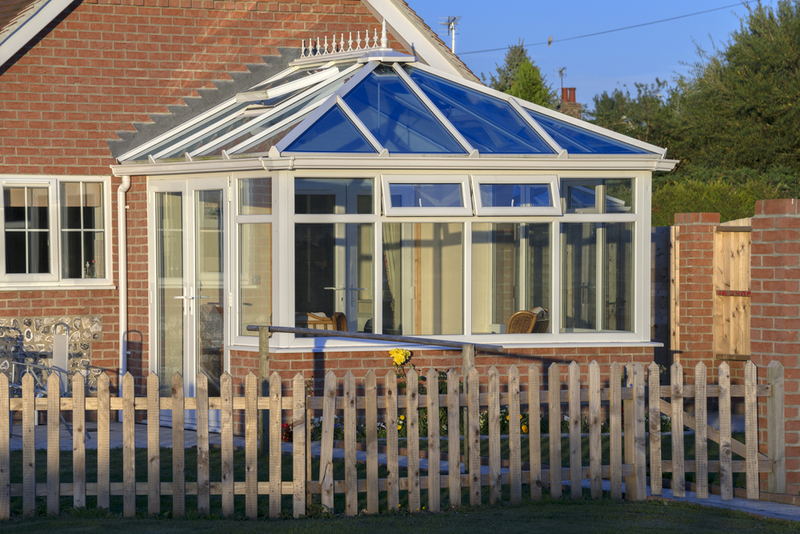 Meanwhile, conservatories and porches would appear to be falling out of fashion, with a 3% fall in applications. Planning applications in general have risen by 27% over the last five years. However, over 2016/17 planning applications only grew by 2%, slowing from the 6% growth seen in the year 2015/16. Could remortgaging help you improve your home? You could remortgage to borrow against the value of your property to get some extra funds for home improvements. Halifax’s research hints that for most of us, a dream home is not entirely out of reach, with most homeowners modestly responding that an extra bathroom is more desired than a swimming pool. Just 22% of us live in our “dreamhome”, even people living in homes worth over £500,000 aren’t content, with 62% of them saying their current house is not their dream home. So, it would seem rather than move, homeowners will spend to enhance their home, with two thirds of homeowners fixing up their dwellings in recent years. Homeowners, are most likely to spend between £2,000 and £5,000, but a fifth have spent at least £11,000 on domestic improvements in the last two years. The cost of home improvements can add up, and paying for them upfront in one hit can be a bit of challenge. Borrowing could spread the cost, but you should make sure you borrow in the right way to pay. If you’ve got a knack for DIY and don’t need to hire any contractors (who will likely want paying in cash), you could use a 0% purchase credit card to buy your building materials and carry out the home improvements yourself. If you need cash to pay for your building work you could consider using a 0% money transfer credit card, these cards allow you transfer credit from your card to your current account, which you can withdraw as cash. Find out more in our guide on money transfer credit cards. Borrowing with a personal loan will give you cash, which could be more useful if you want to hire building contractors. However, the monthly repayments are set at a fixed amount and you must pay these for the duration of the term. Find out more in our guide on loans for home improvements. For large improvements to your home, costing tens of thousands of pounds, you could consider remortgaging to ‘release’ some of the equity in your home as cash. If the value of your home has significantly risen, or you’ve repaid a big chunk of your mortgage, you could get a larger new mortgage than you need to repay your existing mortgage, which could give you a large sum of cash. Find out more in our guide on how to use equity in your home for borrowing.